I am honored to meet with a lot of folks that are seeking help with their marriage, or their kids, or addictions, or any number of personal challenges. I hear and see some of the most interesting challenges in my office week after week. Identify the core issue, not the results of the core issue. Determine that nothing changes until something changes. What is the next thing you need to do. Stop worrying about what you’ll do next week and determine the one thing you can do. This next step isn’t typically magical, or overwhelming. It’s the next step you need to take so that next week, you can tackle what comes next. 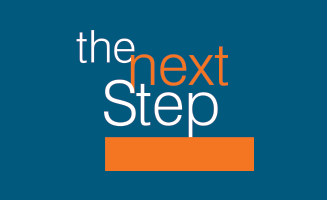 But for today, what is the next step. Pray earnestly that the Divine will grant you wisdom and courage. Trust the Divine and His plan for your life, including the times that feel as though He isn’t interested in you. Set your heart on the what you can control. Praise God from which all good things come from. Be grateful that you have taken at least one step in the direction of the Divine and your spiritual peace. If nothing changes until something changes, what will you set your heart to change today?